One of the worst things that can happen to you having your money loan application rejected. It can be devastating to find out that a company did not accept your application for various reasons. When this happens to you, the first thing that you have to do is to inquire about the cause for the rejection. Make sure to visit the office of the legal moneylender in Singapore firm and ask about it. This way, you can address the problem right away so that you can avoid another rejection in the future. Based on the reasons given by the moneylender, you will need to take action before reapplying. 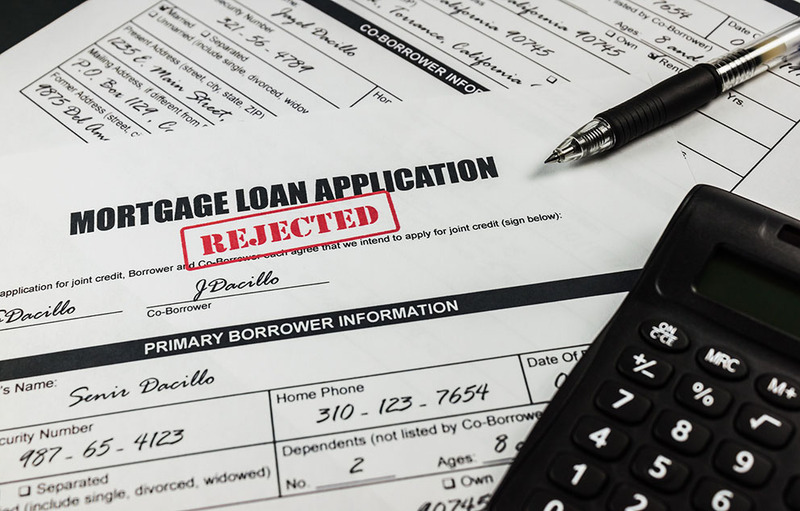 In this article, we have listed down 5 common steps that rejected loan applicants should take. For a relatively cheap price, you may purchase your credit assessment report. With it, you will have an idea about what went wrong with your application. Possible problems include late payments, a lack of credit history and multiple lines of credit. Any past debt that you have yet to pay off is factored in your Total Debt Servicing Ratio (TDSR). The TDSR determines your credit worthiness and thus directly impacts your loan’s chances of being assessed as fair risk to the moneylender. Before applying for a loan, make sure that you have already paid off all your debts. Even if you are not planning to get a loan, it is still highly recommended that you settle all your obligations on maturity or before it. When you have a bad habit of not paying your debts, this record will appear on your credit information. At the same time, it will also be reflected in your credit score. If you are in urgent need of a cash injection, then this third step may be difficult to accept. When a moneylender checks on your credit activity, they do look out for the frequency of loan applications and whether they have been rejected. If the volume is relatively high, they naturally become suspicious and thus may lower your credit score. As a rule of thumb, you should refrain from applying for the next three months, while trying to improve aspects of your credit score. One of the requirements for obtaining a best personal loan in Singapore is the presentation of a proof of income. Having a steady income gives the moneylender confidence of your ability to repay the loan during each period. As opposed to an income stream that is primarily based on commissions, people with basic pay packages that are sufficient decreases the likelihood of a payment default. There are some companies in Singapore that allow referrals from clients. To improve your chances, you may attempt to get a referral from existing clients of the moneylender. Such referrals increases the confidence the moneylender has in your ability and willingness to repay the loan.